Construction, in all its forms from civil engineering to general building, is one of the world’s biggest industries; a major employer, the generator of vast revenues and an economic barometer. 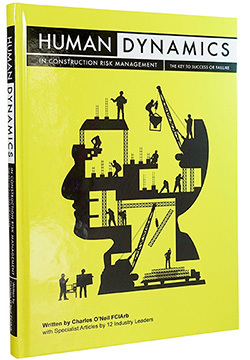 A common factor in construction risk management is human dynamics and this book explores how and why people are the crucial element in every project, not a lack of effective risk management systems, of which there are plenty, with most companies either using a proprietary system or having developed their own in-house versions. Personal behaviors and inputs will either create success or be the cause of failure every time a project is structured, designed and built. This book is primarily about how people react in certain situations under pressure or for other extraneous reasons. It looks at all levels of personnel from Board members to site managers and delves into a range of human behaviours and why they so often interfere with risk management systems to the detriment of a project. The book then goes on to provide analyses, answers and recommendations to try and overcome the problem. The book also examines successful projects and shows why they are the direct result of excellence in the different aspects of personal inputs and behaviors, particularly in the areas of communications and relationship management at all levels. 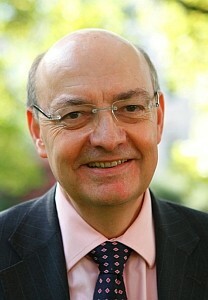 Charles O’Neil and the 12 contributing authors have called on their wealth of experience on a wide range of projects all around the world to analyse the positive and negative human dynamics of construction risk management and from this they provide recommendations and solutions to prevent disasters and create success. 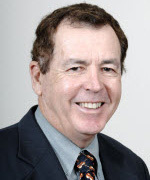 Charles O’Neil has been appointed as a Panel Member to ResoLex RADAR, in acknowledgement of his work in the field of risk management.